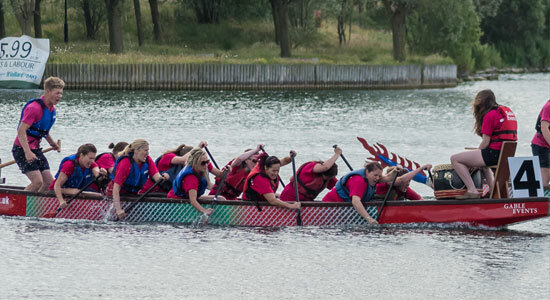 As Dragon Boat Champions 2015, we’ll be back in 2016 to defend our Title! The 2015 Dragon Boat event was a brilliant day for the Trust with 5 teams entered digging deep for the charity with team “EMDT Rampton Raiders” going on to take the honours. Bookmark the page for future updates on this event.